Welcome to our news page. As a leading process, air and water pump distributor in South Africa, SAMCO prides itself on staying on top of the market in terms of needs, innovation, trends and developments. In this section, we’ll bring you the latest industry relevant news and information. 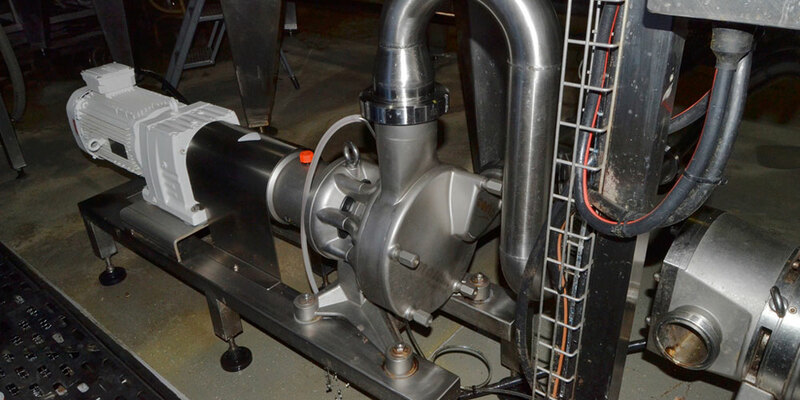 A leading KZN dairy has purchased a new MasoSine Certa pump from Watson-Marlow Fluid Technology Group, one of only two such pumps on the market to have achieved EHEDG Type EL Class 1 - Aseptic certification. SAMCO Pumps (Natal) (Pty) Ltd is one of the leading pump suppliers in South Africa with a comprehensive range of pumps supplied to the water and wastewater industry. One of the features that sets us apart from our competitors in this sector is our value adding services and solutions. We offer rental and repair services to make sure you’re covered when the need arises.